A natural disaster is not something would immediately consider a benefit, but some sector and related exchange traded funds can still capitalize on the economic activity following a disastrous hurricane season. “The long-run effect of these disasters, unfortunately, is it actually lifts economic activity because you have to rebuild all the things that have been damaged by the storms,” president of the New York Federal Reserve William Dudley told CNBC just before Irma hit Florida. The rebuilding could help boost a number of market sectors, such as home construction, transportation and the broader materials segment. According to JP Morgan analysts, the combined costs of damages and infrastructure repair of the two hurricanes will reach a record-breaking estimated $260 billion. As communities begin to rebuild in the coming months, demand in the infrastructure and construction markets will see positive trends. The damages are likely to create a greater need to rebuild bridges, homes, office, roads and others, fueling demand for all types of equipment. 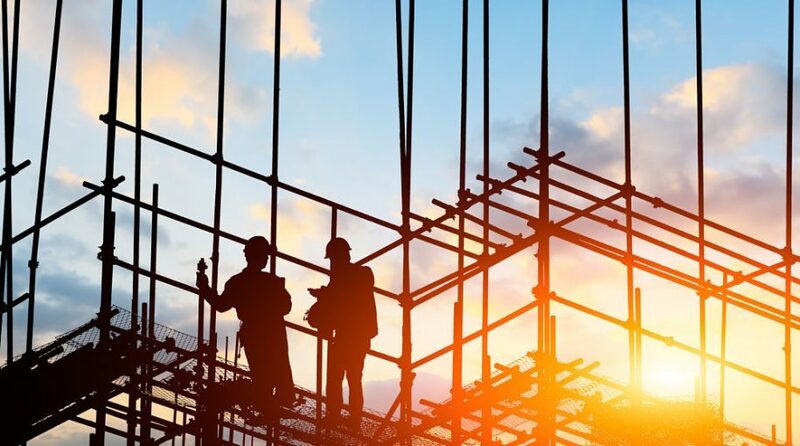 This means growth within construction ETFs, like the SPDR S&P Homebuilders ETF (NYSEArca: XHB) and iShares U.S. Home Construction ETF (BATS: ITB), are to be expected. As people head to stores like Lowe’s and Home Depot, companies covered in these ETFs, the companies will likely see positive results as demand for building materials increases. Furthermore, trucking fleets will have to meet the increased demand for hauling many of the relief supplies. Items such as food, lumber, appliances and even new vehicles will need to be moved into the damaged area, which could potentially bolster revenue of many carriers. J.P. Morgan analysts have already listed transportation and logistics and construction stocks as possible beneficiaries from the storms, despite short-term operation issues.